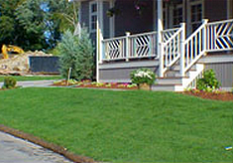 Whether you prefer your lawn mowed on a 7, 10, or even a 14-day cycle, we here at Jeff’s will accommodate to your preference. 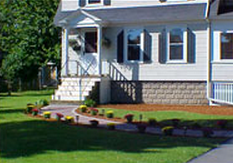 With a full team that handles over 100 lawns per week, Jeff and his team are committed to giving your property an attractive and manicured look. The following are few of the services that our maintenance division takes care of during the season. 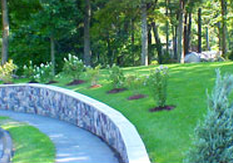 E-mail us at the jeff@thejeffslandscaping.com, or give us a call with any questions you may have.